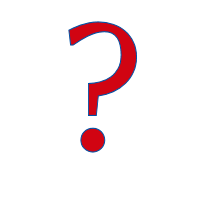 Send us your testimonial and we will display it here, along with a picture you send. 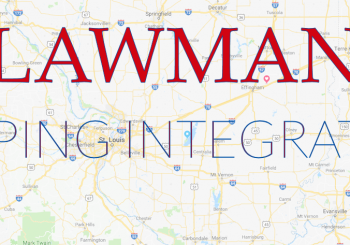 A great way to show the community your involvement with public safety. 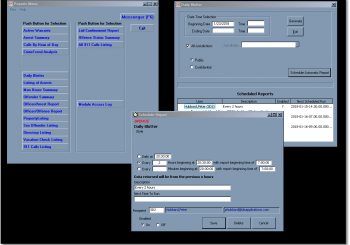 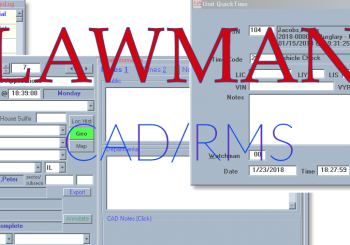 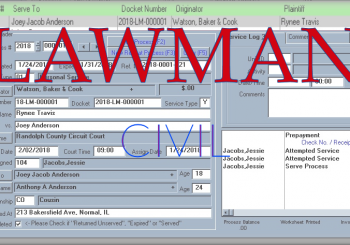 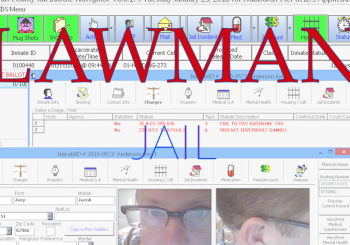 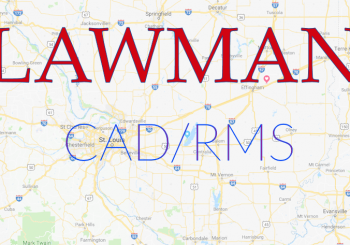 User Feature Requests Lawman is a CAD/RMS system for public safety that has been fabricated by the expressed needs of our customers who made their desires known for new features.